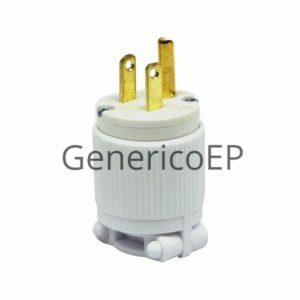 All Generico brand Edison style 5-15P, 5-15R, 5-20R are UL/CSA approved. 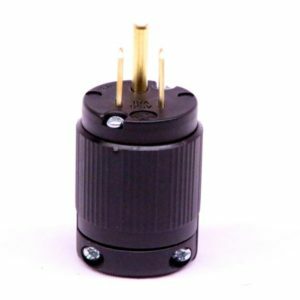 These connectors are often referred to in the theatrical industry as PBG connectors which means Parallel blade grounded. 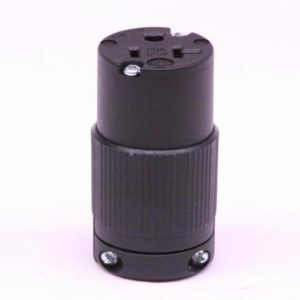 Many refer to the female edison (PBG-F) connector simply as 5-15R which, according to the NEMA (National Electrical Manufacturers Association) chart refers to any female connector as “R” for receptacle whether a wall or panel outlet or a cable end type connector. Others use P for plug, C for connector (female) and R for receptacle. 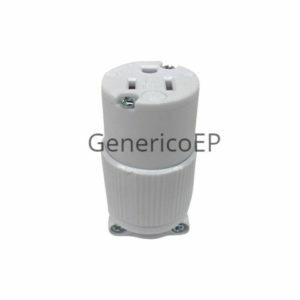 All Generico in-line connectors which are cable mount type are referred to on our site as P for male and R for female. 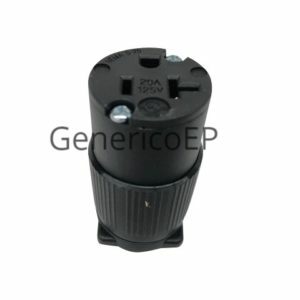 We do offer panel mount receptacles and without any designation as the photos illustrate the connector style clearly. For any questions, please refer to the North American standard connector charge at www.NEMA.org.